Startup growth in indonesia has developed massively in these recent years. In the past 5 years, the growth of ventura capital in Indonesia has been explosive by improving 60 times larger. Sure, it's a positive indication for Indonesian Startup investment. Various types of startup was created to offer a wide range of offerings, whether for entertaiment or transactional economic activity. In general, 'solution for something' is what all the startups try to offer. From all of the various types of startup in Indonesia, game developer in startup industry is kind of startup that got me interested. Because when we talk about the game itself, we also talk about the sophistication of technology, the storyline, characters, and many more. I mean, game is kind of sturctured form of play which combines technology and creativity, so I can conclude if game industry is an industry that will last in the technological era. There are several well known game developers from Indonesia which are quite famous in the steam. Let's say Digital Happiness with the Dreadout, (man I love Dreaout), or Gamechanger Studio, or Ekuator Games or Vifth Floor, or Chocoarts. The growth of Indonsia's game developer not only has increased but also has successfully demonstrated its success internationally. 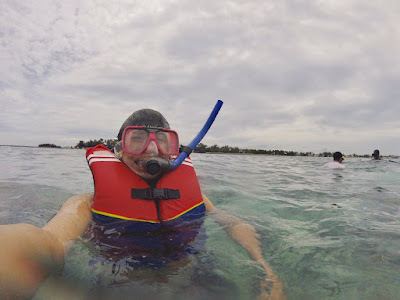 Amid the growth of Indonsia's game developer, there is a new game developer from Indonesia named Guklabs. With a strong vision and mision in the game industry, the present of Guklabs offers a new and fresh thing on the indonesian game industry. 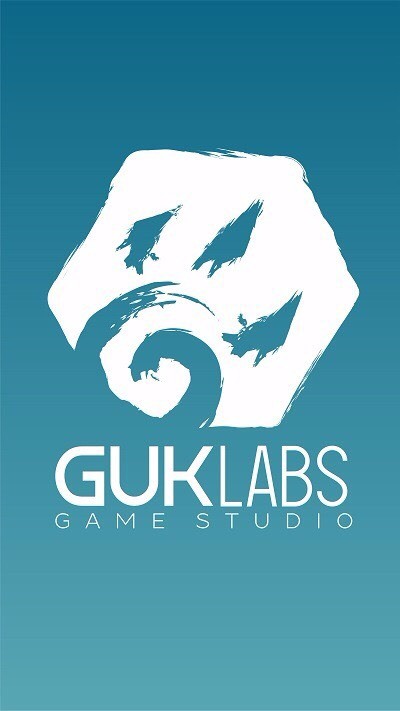 Guklabs is a new game developer which fronted by Indonesia's young generation, Guklabs also filled by people who have experience in their field. The presence of Guklabs of course becomes a good indication for Indonesia's Game industry. Because since this game studio fronted by young generation, it means the sustain and the progress of the Guklabs itself quite convencing. However, we need to support the local product right? No exception for digital work such as digital game. Guklabs comes up with 'WISGR' as its first project. 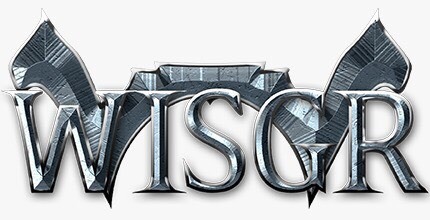 WISGR itself is an Action - Adventures game which is predicted to have many differences from other Action Adventure game. Unusual, fresh, and original, there are 3 things that Guklabs tries to offer with the WISGR. According to several reviews of the WISGR, this game is predicted will be very interesting because of its original storyline, character, and also the twist of the story which will not be found in other Action and Adventure games. The game is not launched yet, but I'm really curious to know how this game will be executed. Since the storyline and character is the main elements of game and WISGR try to display it differently, I wonder how the sense of sensation be like. For me, the plot twist in every story is an art. I like the unexpected thing, no exception for the twist story of game. Well since Guklabs offers a plot twist in the WISGR, I wonder what kind of unexpected Action-Adventures that I'll get.